Winter season is just around the corner and there’s no better time to make sure your home’s heating system is in good working condition. 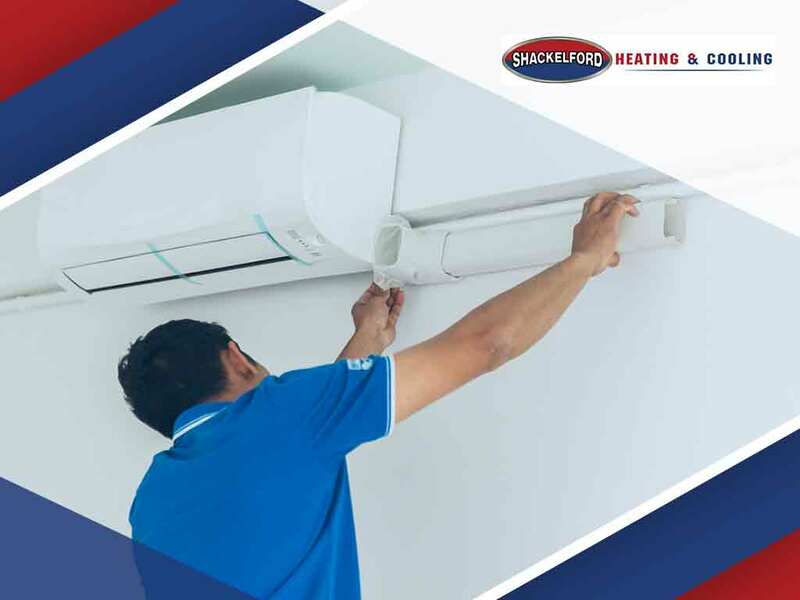 Shackelford Heating and Cooling has provided excellent residential HVAC service to its clients for over three decades, and now we’re here to answer the most frequently asked questions about furnaces and furnace repair. 1. Do I Really Need Maintenance on My Furnace? As the old saying goes, an ounce of prevention is better than a pound of cure. The same is true when it comes to your furnace, or any HVAC system for that matter. We recommend a thorough maintenance and inspection survey at least once a year to find early signs of potential problems and address them adequately. This is often done in the weeks before winter kicks in, as there’s no bigger inconvenience than having a furnace break down in the middle of a cold spell. 2. Can I Do the Maintenance Myself? 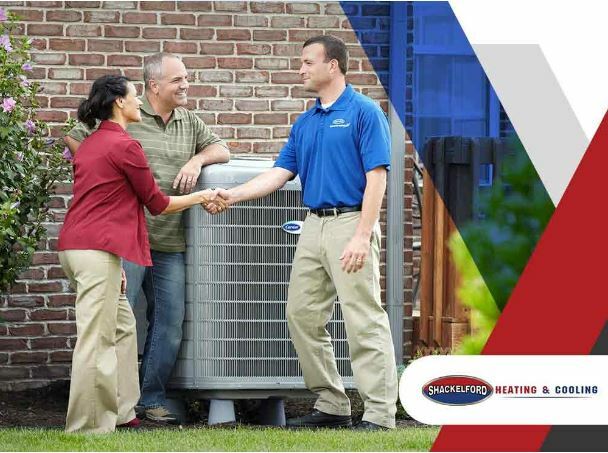 There’s no substitute for a professional residential HVAC service. However, there are a few simple steps that you as a homeowner, can take to keep your furnace in good shape. During normal operation, soot, grime, and dirt build up in your furnace filters. Replacing these regularly is essential to keep the system running well. Inspect the heat exchanger for any leaks. Faulty boilers and furnaces will often leak water. These symptoms can be costly to repair so spotting them early is important. Do not attempt to repair them yourself. As always, call in professional repair services for any leaks. Clean the heat exchanger for any dirt or debris that may have gathered over time. Keeping it clean is key for peak performance. 3. When Should I Call for Repairs? 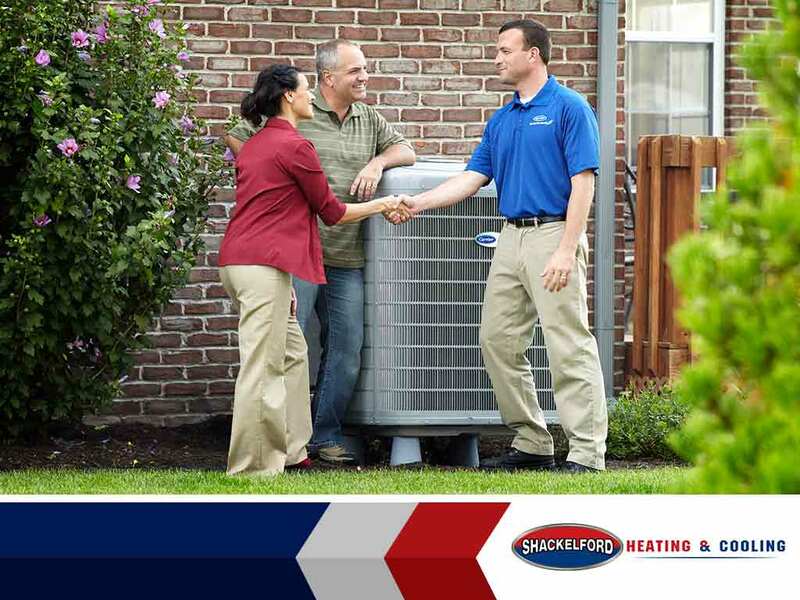 Ideally, if you stick to regular maintenance, you shouldn’t need residential HVAC service and repair. If any of the following heating and cooling problems occur, contact us immediately. The ignition light is malfunctioning. The furnace flame sensor does not detect flames properly. The motor is showing signs of disrepair. 4. How Much Are Furnace Repairs? 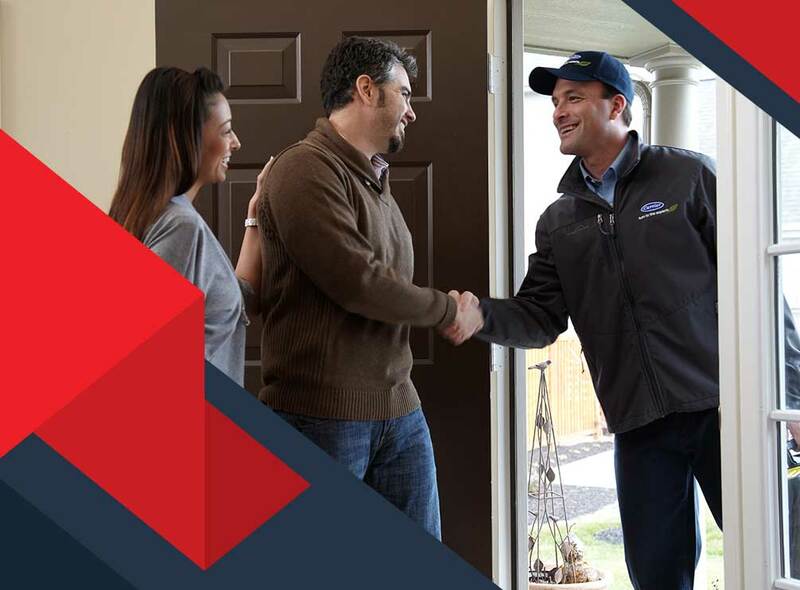 There’s no definite price range for residential HVAC service because costs vary with the issues that need to be addressed. However, as far as costs are concerned, repairs and possible replacement are definitely tougher on the budget than timely and regular maintenance. 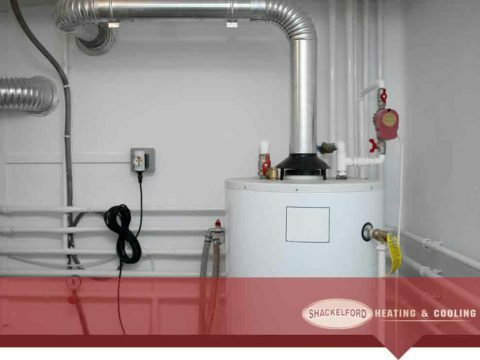 For any concerns about your furnace, boiler, or about our residential HVAC service, give our experts here at Shackelford Heating and Cooling a call today at (608) 835-7755. You may also use our online contact form to schedule an appointment and get a free estimate.